New to Database Management System and wish to learn DBMS and RDBMS with Microsoft Access application? 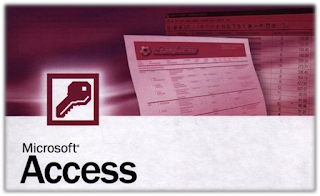 Are you preparing for any job exam that has a subject MS Access as database application? Then, this eBook by Suresh Khanal will be helpful for you to learn fundamentals of DBMS. MS Access MCQ Bank contains selected 493 MCQ Questions from topics such as database management system, relational database concept, MS Acccess and application which are good for any competitive exams.